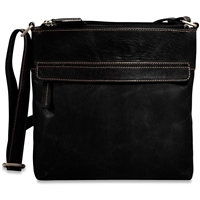 Jack Georges offers quality crossbody bags that are perfect for every day use and are available in all-leather or fabric with leather trim. 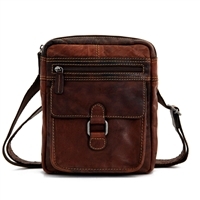 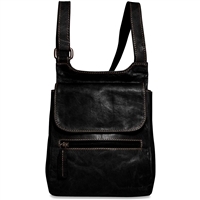 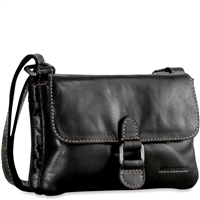 This casual cross body bag is designed for today's active lifestyle. 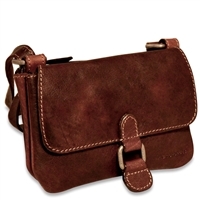 Looking for a special Jack Georges Leather Crossbody Bag? 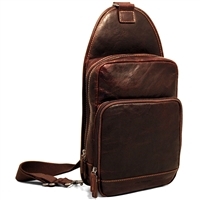 Please don't hesitate to contact us with any questions.